In 2018 there will be two “Wild Dharma” backpacking expeditions. 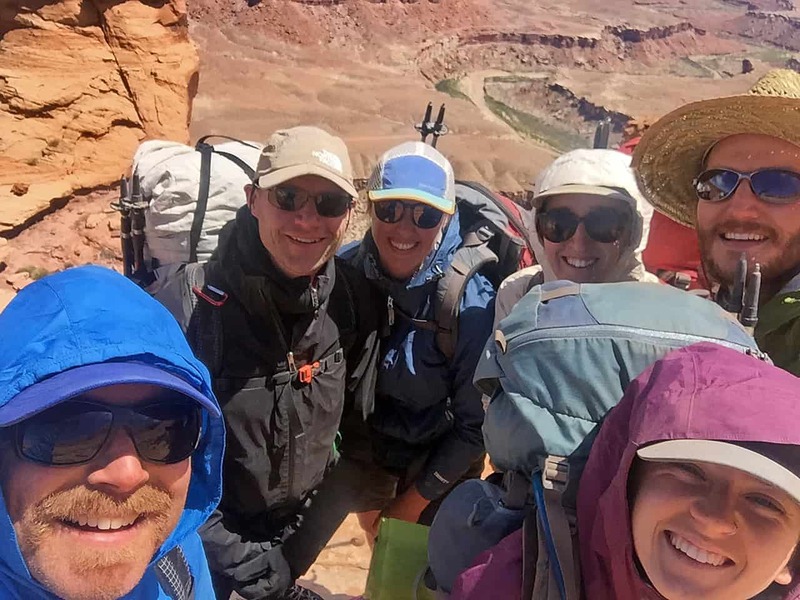 In April, Zenki Roshi will lead an expedition into the Dirty Devil Canyon in Utah, followed by a trip in August into the Sangre de Cristo Mountains, the extensive and rugged mountain range where Crestone is located. 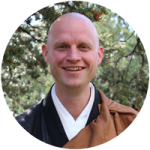 In 2018, there will be two “Wild Dharma” backpacking expeditions. 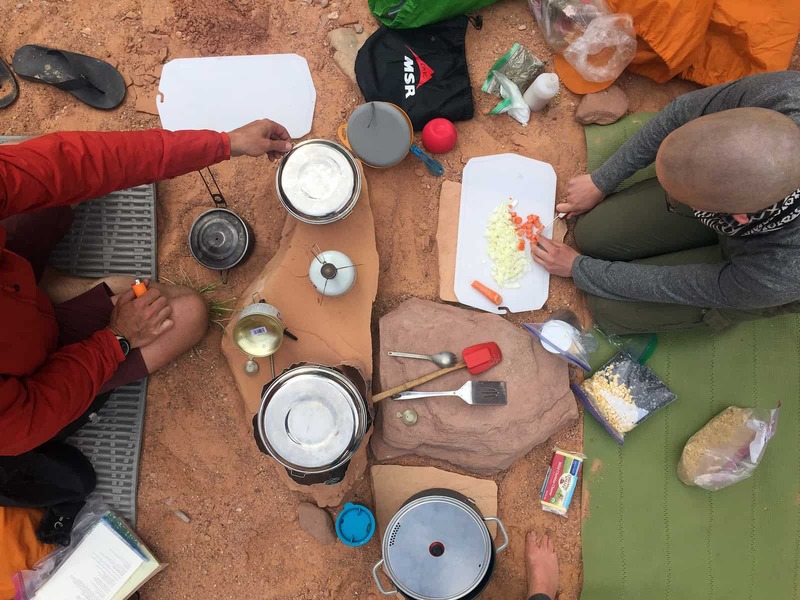 In April, Zenki Roshi will lead an expedition into the Dirty Devil Canyon in Utah, followed by a trip in August into the Sangre de Cristo Mountains, the extensive and rugged mountain range where Crestone is located. 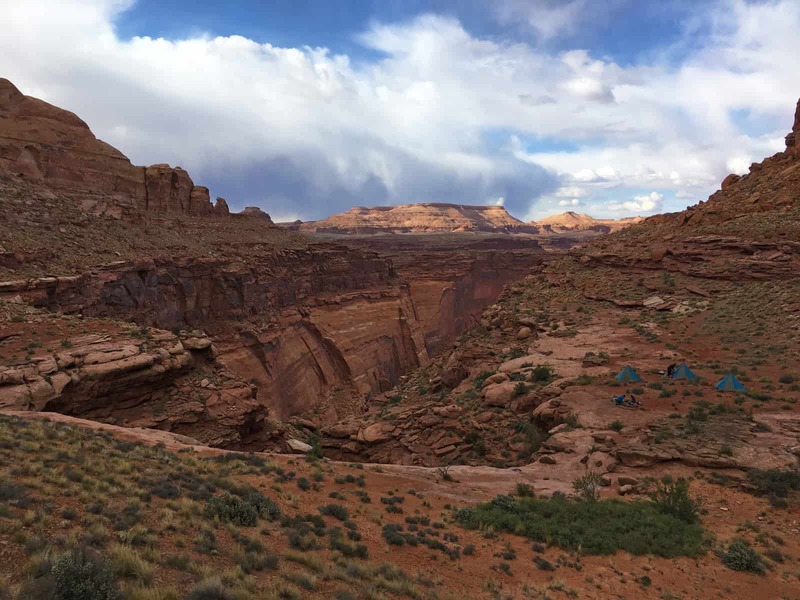 The route stretches from mountain to desert through some of the most remote and rugged wild lands in southeast Utah. 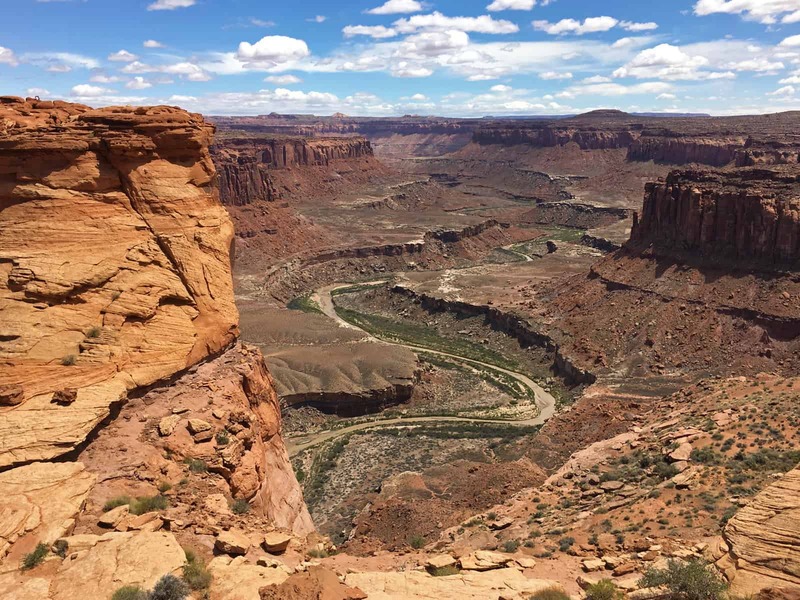 We will ford muddy rivers swallowed by high canyon corridors and camp beside ancient cottonwoods. 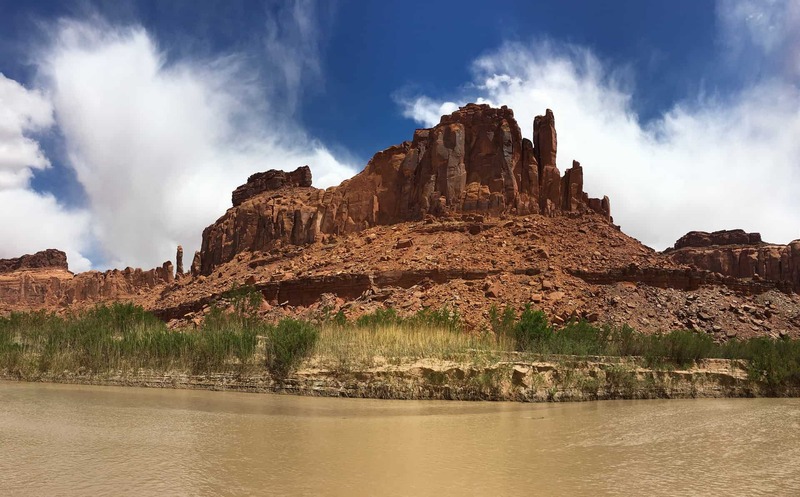 Solitude is the norm in the Dirty Devil – a tributary of the Colorado River, located adjacent to the Maze district of Canyonlands National Park. 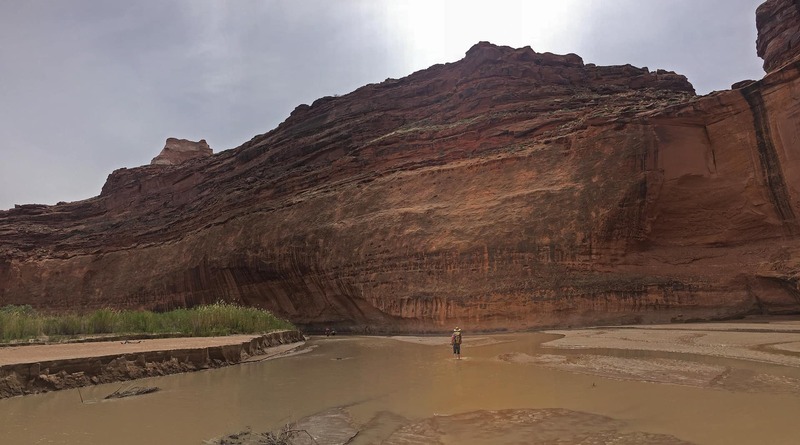 We walk an average of 6 miles per day, dropping into the canyon on the first day and climbing out of the canyon on day five. We are fascinated and nourished by wild nature, yet we are strangely alienated from it by our civilized, sheltered human lives. How will we come to recognize ourselves as one of the many life forms that co-create the beauty and ordinary magic of planet earth, our home?